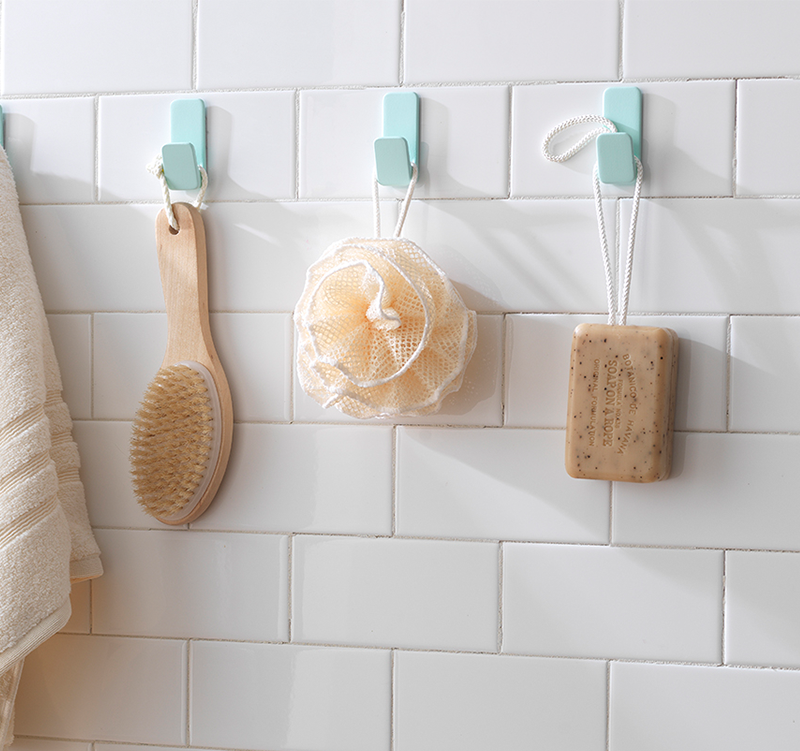 A pack of adhesive hooks is one of the handiest items to have around the home. They’re great for organizing and decorating without nails or screws, and they stick to a variety of surfaces including painted drywall, wood, glass and tiles. A common question is how to remove adhesive hooks without damaging paint or tiles. Well, it’s much easier than you think – read on for advice. Getting VELCRO® Brand HANGables® Removable Hooks off the wall without damaging paint couldn’t be easier. Slide the hook up and off the adhesive pad. 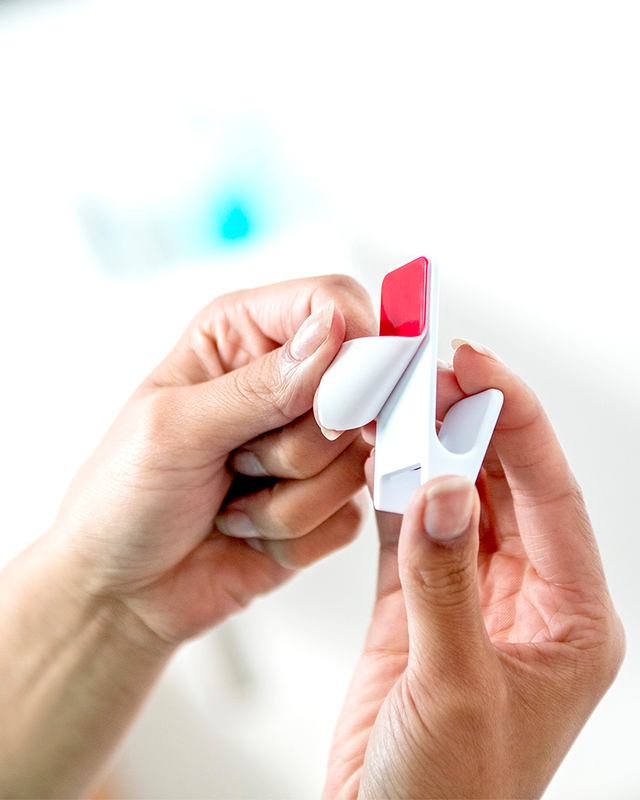 Use the easy peel tab to peel the adhesive pad cleanly off the wall without leaving any marks. VELCRO® Brand HANGables® Permanent Hooks are trickier to remove from walls because they’re made with a stronger adhesive that can hold additional weight and stick to a wider range of surfaces including concrete and brick. You can use the same method to remove them, although they may leave behind some adhesive. Slide them up and off the adhesive pad, and then peel the adhesive pad off the wall using the easy peel tab. If there’s any adhesive left on the wall, use a hairdryer to soften it slightly and then use dental floss to gently scrape off the remaining residue. Warning: Adhesive hooks can’t be removed from wallpaper without damaging it. 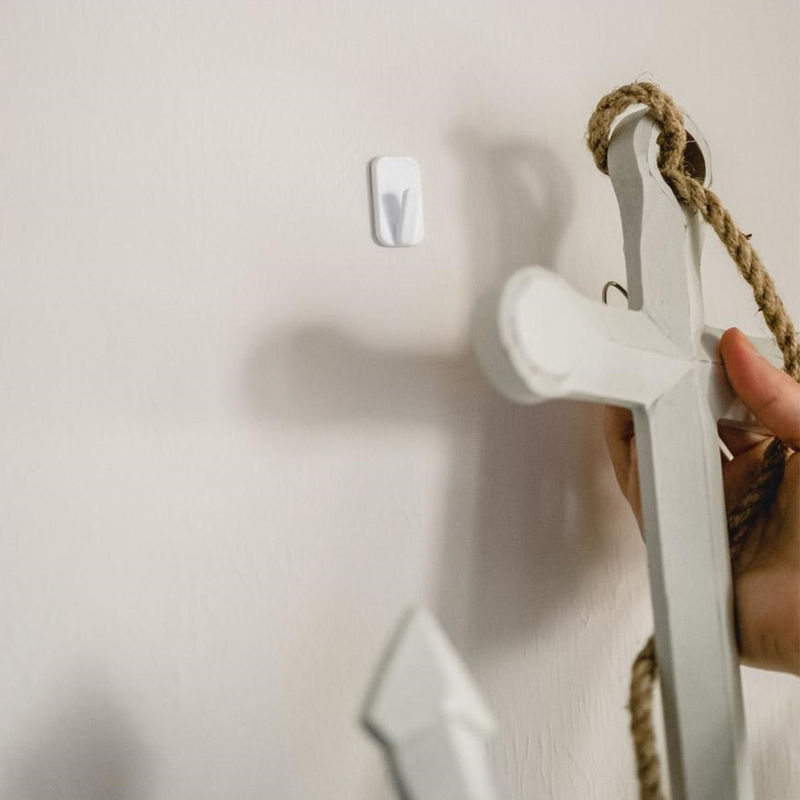 Check out our full range of adhesive hooks here or stay on our blog to discover loads of clever ways to use them!